You are braver that you believe, stronger than you feel and smarter than you think. This marvellous quote from Winnie the Pooh was given to me the other day and this must be my mantra to help me through the bad days. 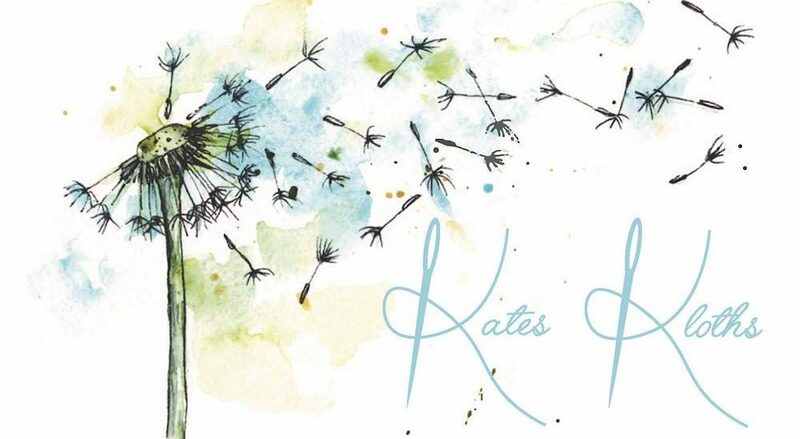 Living with an invisible illness is tough sometimes, there are days when you feel as though you must just act as if everything is ok just because you are aware of how difficult it must be for people in your life to hear you say the you are unwell again, this can be tough at times. There are also good days when you feel as though you are controlling your illness however these can often lead to feelings of guilt or fear. Positivity is key to fighting each day and looking forward and taking each day as it comes. I have a new ‘normal’ in my life now and I am learning to accept this along with my new limitations. 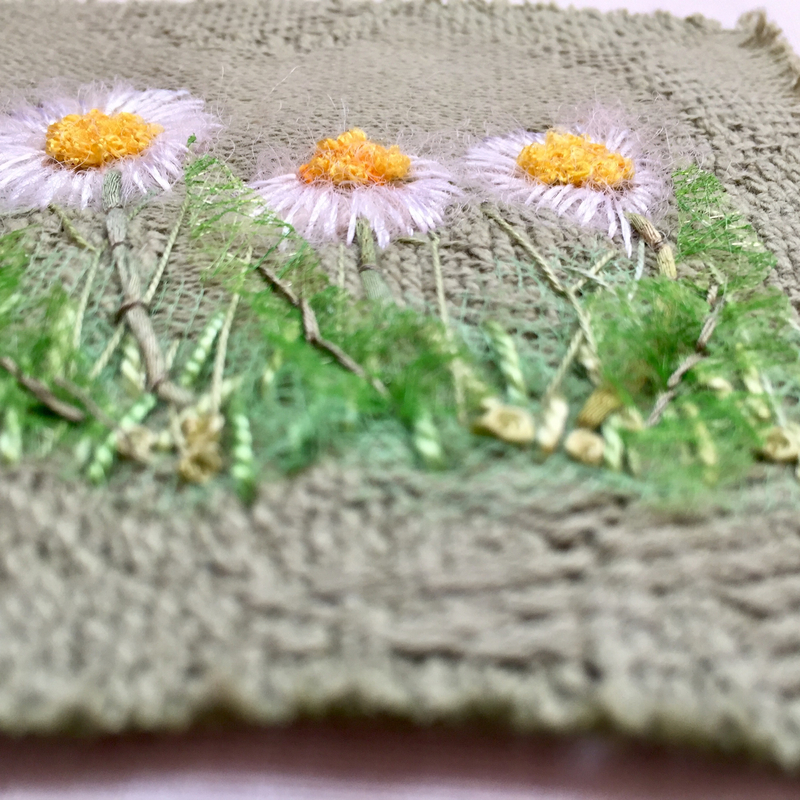 Life as a Textile Artist ……. My new normal :). Over the last month I have been working to prepare for a couple of art and craft fairs. Craft Fair at the Maritime Centre on Sunday 17th September at Newbiggin by the Sea. As you can see I have a very busy weekend ahead! Preparation for these has kept me very busy. I have been creating and preparing projects for new workshops. These new workshops will take place at Just Quilting, Killingworth, Newcastle upon Tyne, here are the details. 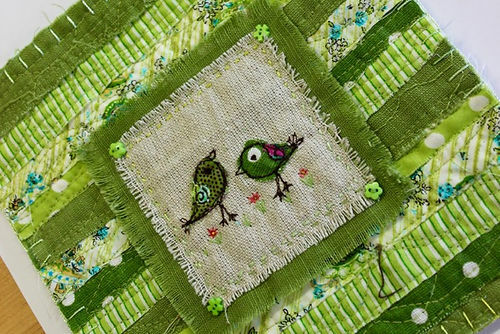 machine embroidery skills to create a piece of art for your mini quilt. 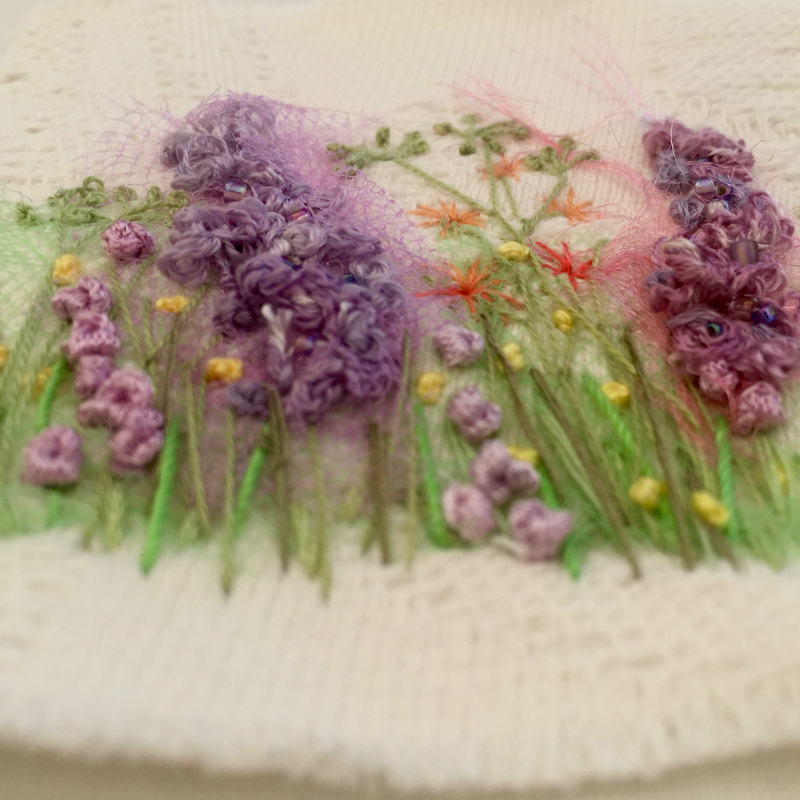 Creative Hand Embroidery – Wednesday 11th October OR Saturday 4th November. This workshop will introduce you to basic hand embroidery stitches and how to use them creatively. 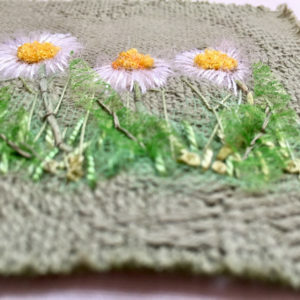 You will learn how to use a range of textured threads and yarns to create hand embroidered flowers. 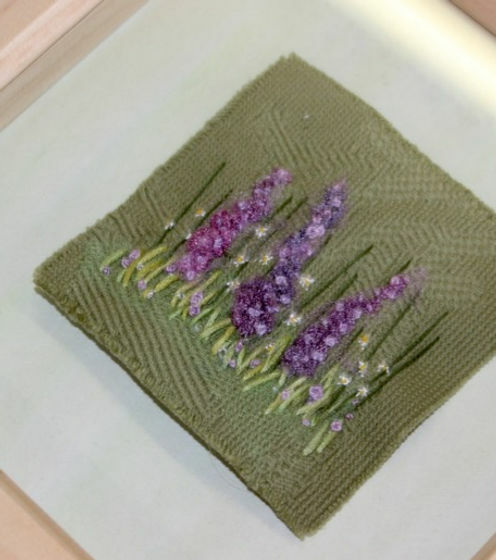 These can be framed or incorporated into your quilted projects such as decorated bag pockets or a cushion panel – even a quilt.